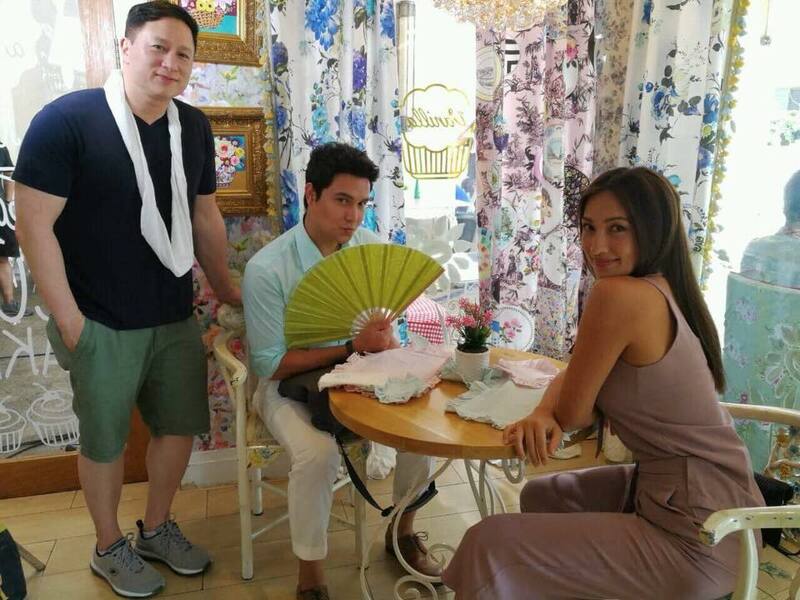 Regal Entertainment Inc. posted on their Facebook Page some of the first-look photos of the movie outfit's upcoming Mother's Day film offering entitled "My 2 Mommies" starring Paolo Ballesteros and Solenn Heussaff, directed by Eric Quizon (all 3 shown in the above photo). The film is slated to be shown sometime in May 2018. 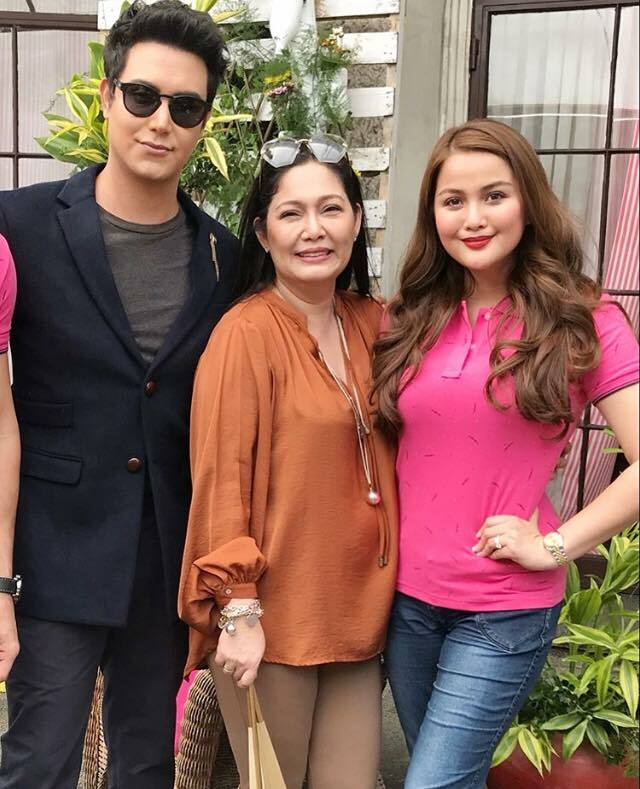 "My 2 Mommies" movie also stars Joem Bascon and Diane Medina, with the special participation of Ms. Maricel Soriano. The movie will also introduce Marcus Cabais as the son of Paolo Ballesteros' character. 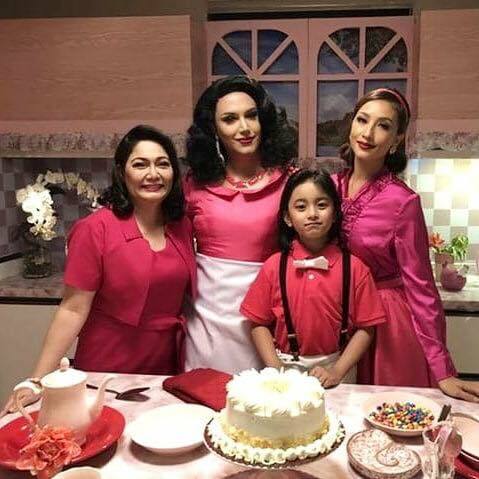 Unknown to Manu (Paolo Ballesteros), a moment of abandonment seven years literally bore fruit in the person of a son who he never knew existed. The mother, Monique (Solenn Heussaff), disappeared from his life to live abroad and bear his child while pursuing her own interests and career. Manu was asserting his being the “father” to his “son”. 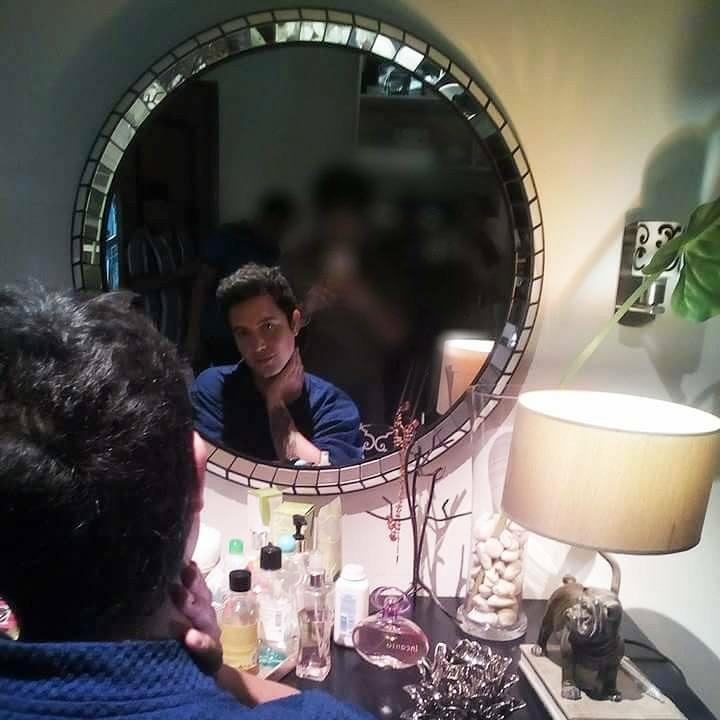 He wanted to have more of his “son” much to the dismay of Monique. In this tug of war for the child’s love, who is to win? Or will everybody end up as losers? 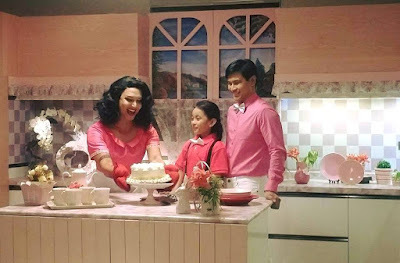 Below are some of the first-look photos of the upcoming Mother's Day presentation of Regal Entertainment, Inc., "My 2 Mommies". Photos are courtesy of Regal Entertainment Inc. Facebook Page.